Do I need special underlay for underfloor heating? Underfloor heating is a luxurious feature and one that brings you extra comfort at home, especially in the colder seasons. If you’re considering bringing some extra warmth to your flooring, there are a few things you need to consider. You need to choose the best underlay to enhance the comfort of your flooring and the effectiveness of your underfloor heating. The type of underfloor heating you have, the material your flooring is made from and the tog rating of your underlay are all important considerations when choosing the best underlay for underfloor heating. 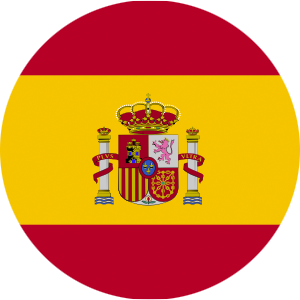 Firstly, there are three main types of underfloor heating to choose between. These include Hydronic (or wet) underfloor heating. This uses a series of pipes, which are laid under the floor. Hot water is then pumped through them to warm your flooring. There is also Forced Air underfloor heating. As its name suggests, this uses warm air, which is passed through a series of ducts that are laid under your flooring. Finally, there is Electric (or dry) underfloor heating. This uses a conductive cable, which is laid under your flooring. This is then warmed by passing a current through a wire: exactly like an electric blanket. The heating element is usually laid in a pattern onto your subfloor and we do not recommend you use an underlay with Electric (or dry) types of underfloor heating systems. If you opt for Hydronic or Forced Air underfloor heating there are two main considerations when it comes to selecting your underlay. The first thing you will need to think about is the tog rating of the underlay. This must be below 1.0 in order to ensure that enough warmth gets through to your flooring. After all, if you can’t feel the comforting warmth on your bare feet, there isn’t much point in investing in underfloor heating in the first place. Can underfloor heating go under laminate? The permanent covering of your floor is incredibly important when it comes to selecting the best underfloor heating underlay. 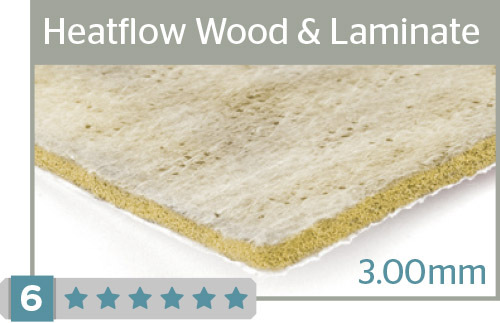 Duralay Heatflow for laminate & wood is the best underlay for laminate flooring with underfloor heating. It has a very low tog rating, which means warmth can flow through the flooring very effectively. Moreover, The Duralay Heatflow underlay range is exceedingly durable and, it’s relatively soundproof, having an impact noise reduction rating of 21db. The Duralay Heatflow for wood & laminate flooring is also ideal for use with engineered wood floors with underfloor heating. Which underlay is the best for underfloor heating with carpet? The best underfloor heating underlay for carpet is Tredaire King. 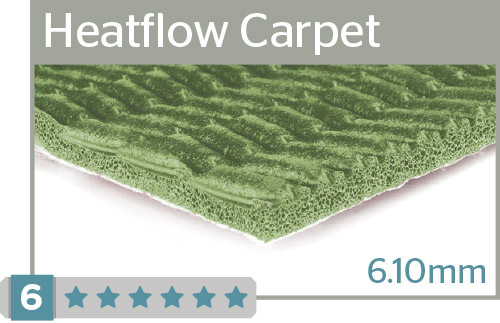 Its low tog rating allows efficient heat transfer through your carpet and into your home. 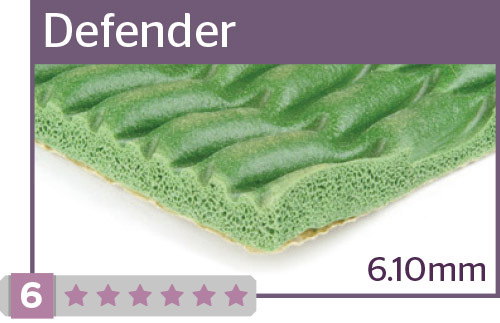 As well as being an excellent thermal conductor, It also feels luxurious underfoot, having a comfort rating of 5. 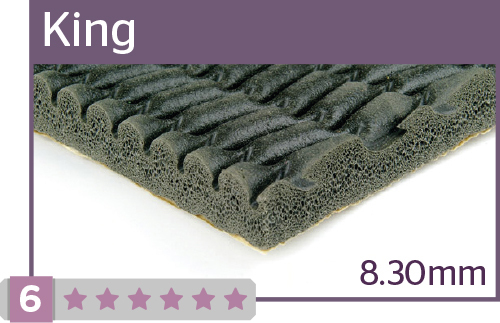 And, with a sound insulation rating of 42db, it will reduce noise from your flooring. Our Heatflow Carpet underlay and Defender products are also excellent choices for carpet underlays with underfloor heating. If you have hard floors, we recommend using Heatflow Wood & Laminate. When choosing underlay for underfloor heating, the tog rating is something you need to consider. It’s the thermal resistance of an underlay. 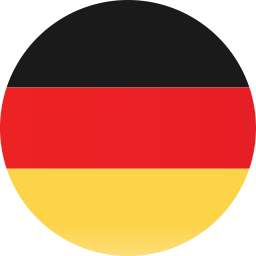 The lower the tog rating of a product, the lower its thermal resistance is. 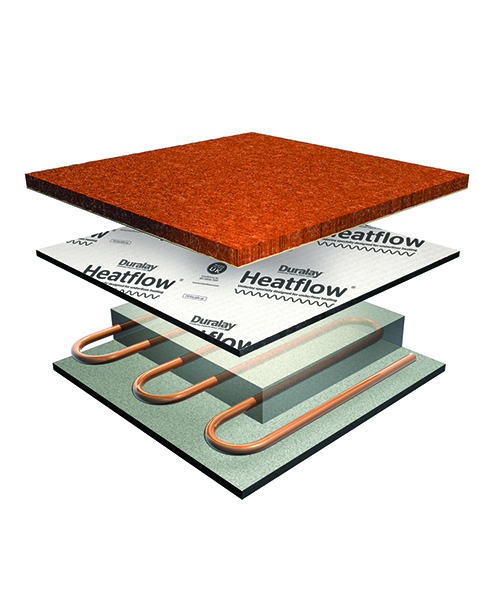 Having a low thermal resistance means that more warmth can pass through the underfloor heating underlay and into your home. Although a rating of less than 1.0 is normally sufficient, the lower the tog value of the underlay, the better. If you are looking for an underlay for underfloor heating in combination with a carpet, this is quite a specialist requirement. We would suggest a target tog should be 0.8 or less. If you are wanting an underlay for hard flooring, then a tog rating of less than 0.4 is ideal. Another consideration is the ability of the underlay to withstand the direct heat from the underfloor heating system. Some can end up drying out or crumbling when exposed to heat, which will ultimately cost you more time, money and hassle in the long run. It is therefore crucial that you choose the right underlay the first time. As you can see below, we have categorised our underfloor heating underlays into carpet and hard floor product sections, so you can easily select the right underlay for you. If you’re still unsure, or you’d like a little more information, please get in touch using the contact details below.